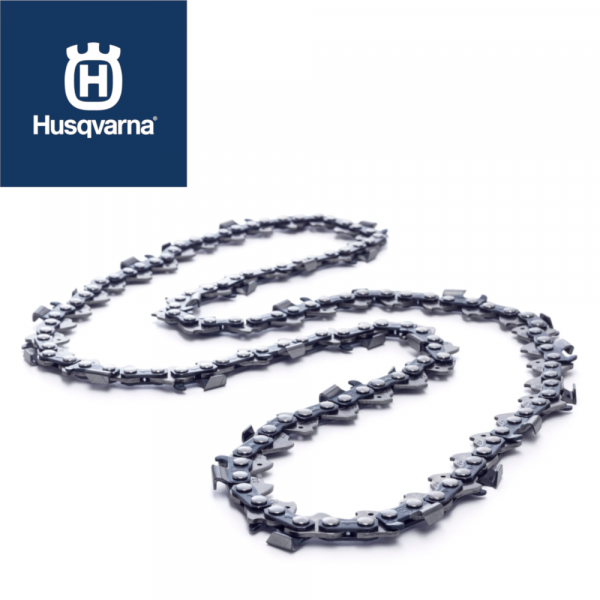 The new Husqvarna 14″ X-Cut S93G 3/8″ Mini 1.3mm Chainsaw Chain 585404252 gives you excellent precision and performance in narrow spaces, making it perfect for arborists and tree care experts. The smooth operation, lasting sharpness and low kick back will generate high cutting efficiency and improve your manoeuverability – and reduce the strain on your body. Suitable for 235, 236, 240, 236e, 240e, 120 mark II, 130, 135, 140, T540XP models.